Want to Submit Your Own Artwork? 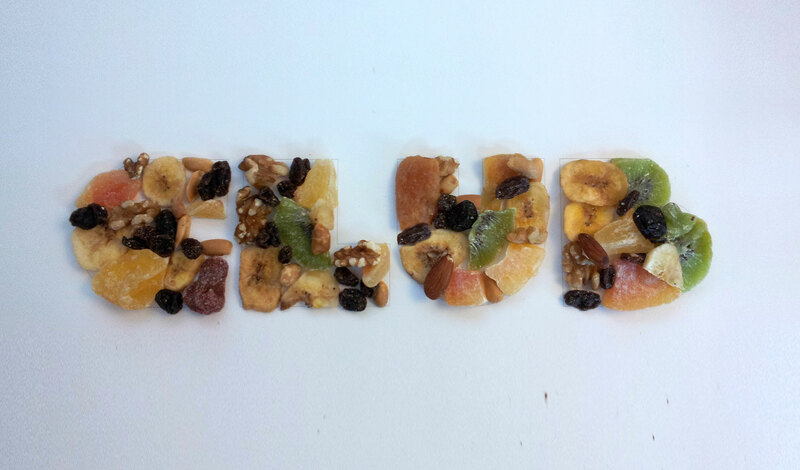 We challenge you to think about ways that you can create the words “CLUB” out of things lying around! Ask your Club Director for help making your ideas come to life. Do it by yourself or get help from friends. When you’re ready to send us your artwork, fill out the form below. Click here to view all of the artwork previously created. We'd love for you to submit artwork just like this for the Club!